I gotta take a break from organizing my new nail and makeup room aka woman cave :D to show you this new Jindie Nails beauty. 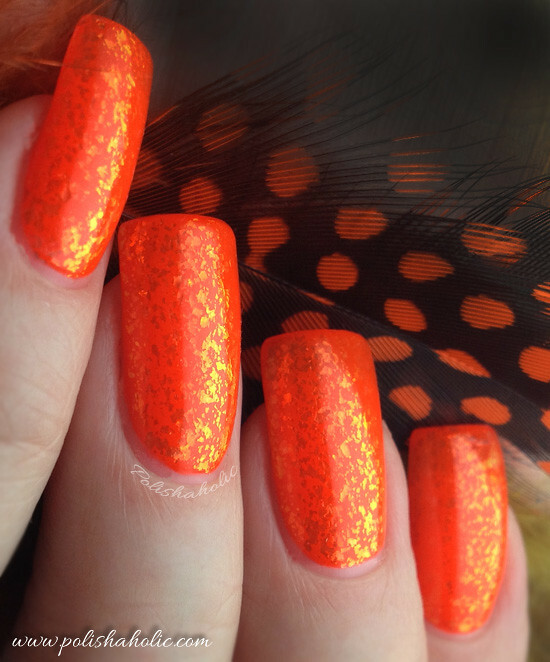 This is Coral-ing All The Jindie Junkies and it was created as a custom polish for Jindie Nails fan group in FB. Quality of this polish was very good. It applied nice and smooth, dried fast enough and didn’t chip during the three days I wore this manicure. Just beautiful! For this manicure I used a coat of Essie Fill The Gap and a coat of Glisten & Glow Stuck On Blu! base coats, two coats of Coral-ing All The Jindie Junkies and HK Girl top coat. For the ring finger I used a coat of Essie Fill The Gap and two coats of OPI Love.Angel.Music.Baby velvet matte, no top coat. Happy Saturday lovelies! Here’s a quick blog post before I head out to my niece’s and nephew’s birthday party. This polish is amazing! 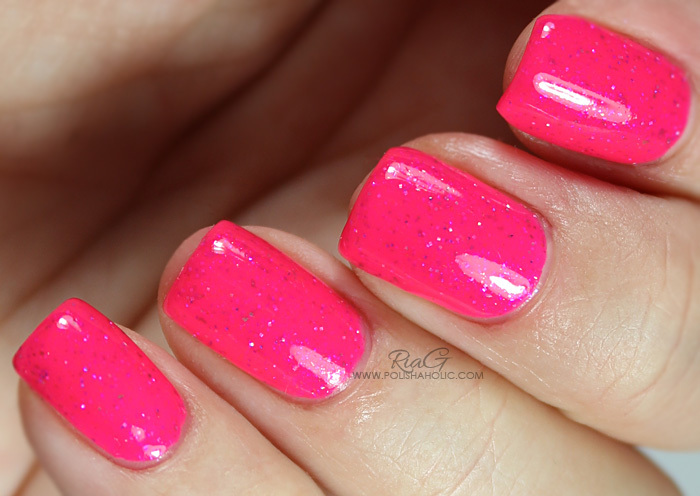 Such a vibrant neon pink and unlike your average neon this doesn’t require multiple coats to be opaque. 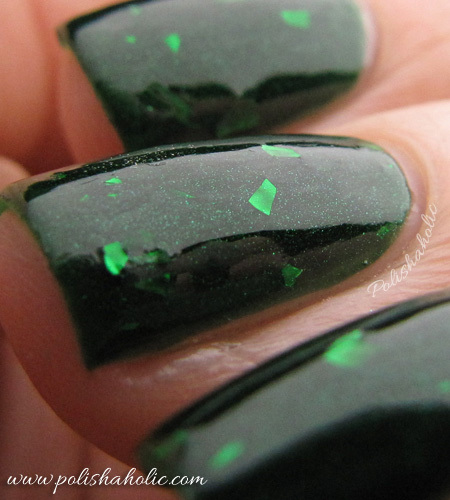 Ladies and gentlemen, this is a one coater on shorter nails!! 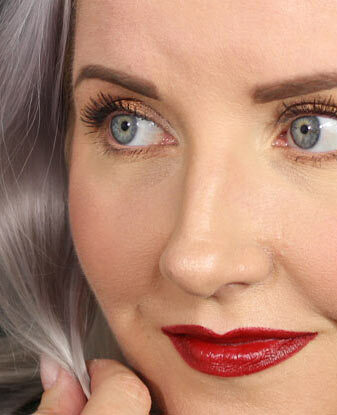 Perfect, flawless application and quick dry time. I wore this as a full manicure for three days and no chipping or issues at all. Easy enough to remove and didn’t cause any staining. For my full manicure I only applied one coat. 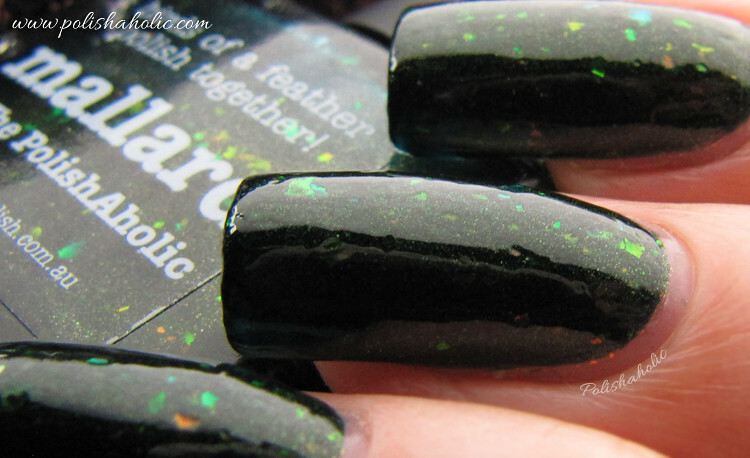 On these swatch photos there is two coats of polish cos I wanted to see if the second coat would make the color even more vibrant. It added a little depth but I have to say this was already perfect on the first coat. 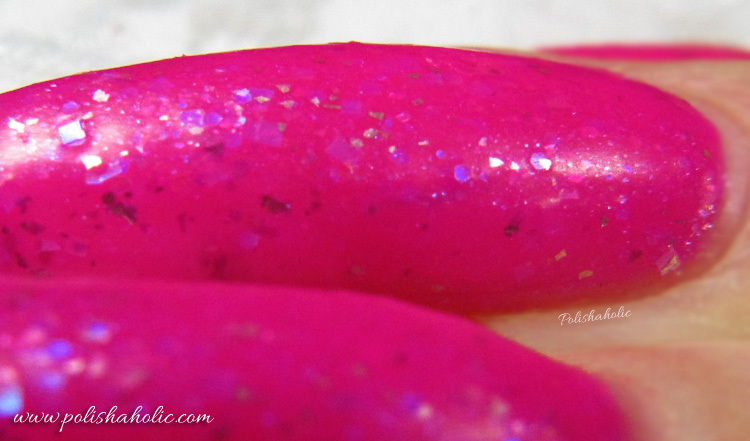 For this manicure I used a coat of Essie Fill the Gap, a coat of Glisten & Glow Stuck On Blu! base coat, two coats of Higher Flower and HK Girl top coat. 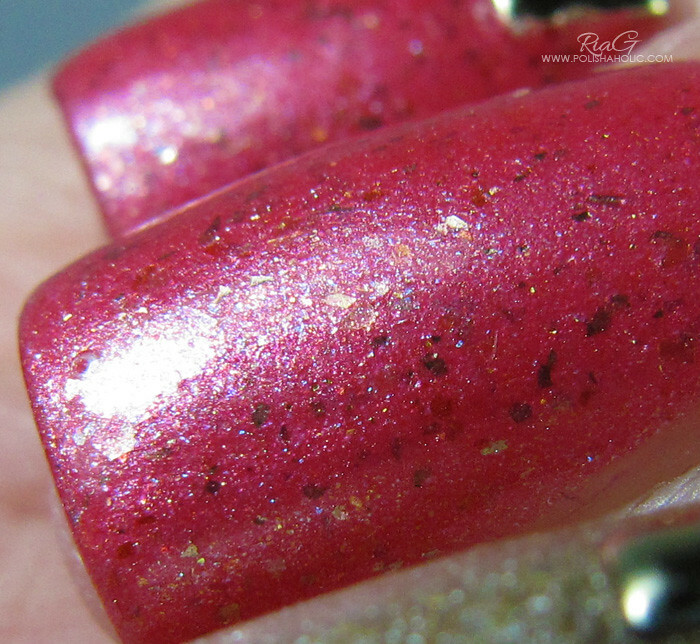 ***This polish was sent for review. My nails are on fire! On last week’s ABC Challenge Meredith from Perfectly Polished did these pink nails with Color Club Snow-Flakes. 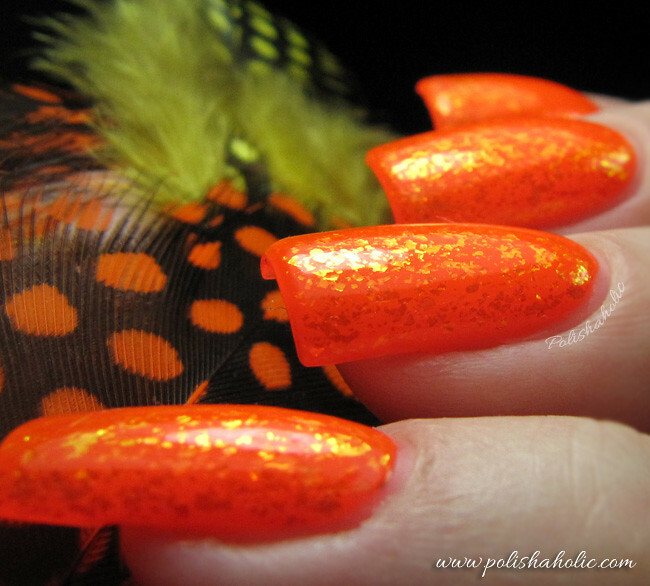 I liked the way those looked and it inspired me to try Snow-Flakes with neon orange. I chose Color Club’s Wham! Pow! from their Poptastic collection and it was just perfect for this look. This time I wanted a lighter, fresh looking manicure. 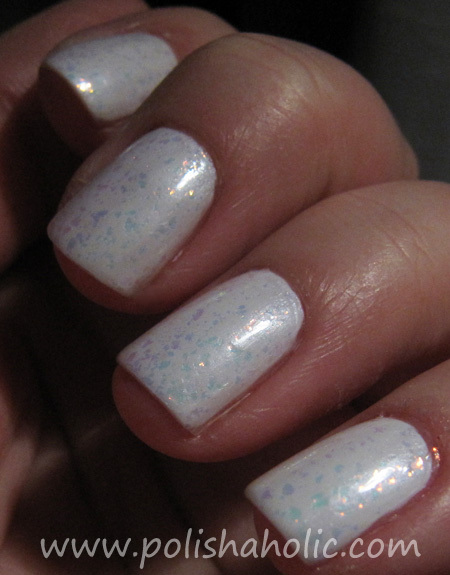 I decided to use Color Club’s Oooooo La La (Spring 2009 Femme Fatale) and Snow-Flakes (Holiday 2012 Winter Affair) polishes together. I applied two coats of pearly white Oooooo La La and one coat of Snow-Flakes. I think it would’ve been better with two coats of each polish but I was afraid of a long dry time. 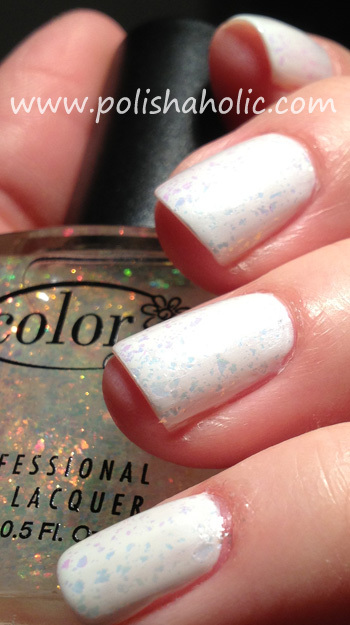 Snow-Flakes brings depth and beautiful shine to the white polish and it looks a lot colder shade layered with white than it does in the bottle. Unfortunately my camera couldn’t capture what the mani really looked like and all of it’s little color changes. Peachy-pink shimmer on the nail doesn’t show up on these photos at all.